Opportunity knocks for move in ready updated end row unit in Briarcliffe. 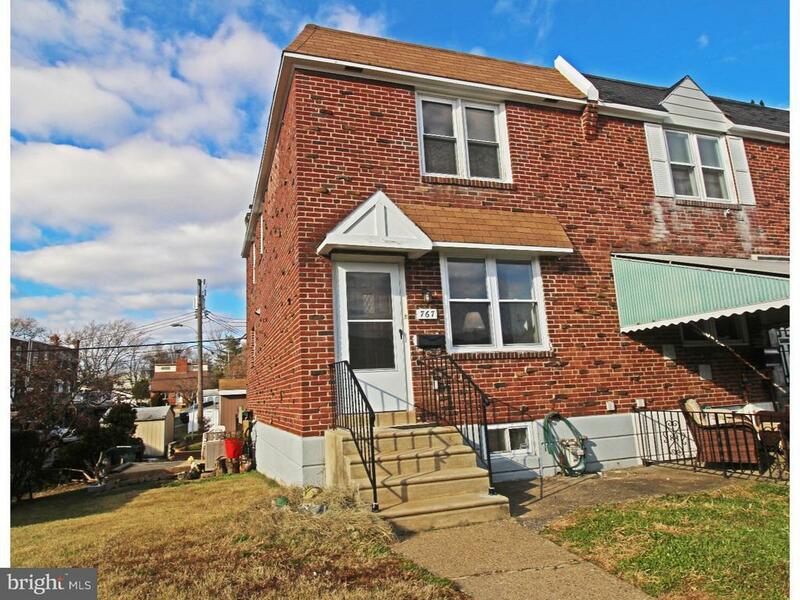 This three bedroom, two full bath has new updated kitchen, bathrooms, refinished hardwood floors, new paint throughout, finished basement and three car off street parking. Both bathrooms have been updated with new vanities, fixtures, sinks and wains-cotting. Large 18x12 shed is great for additional storage. Large side yard and deck are yours for play and entertaining. One block from Ashland Middle School and ultra close to restaurants and shopping.